We take safety very seriously at Roofeze and pride ourselves on our commitment and track record in safety both on and off the roof. There is no safer nor easier way to install roof safe systems than at roof construction by a qualified professional team. 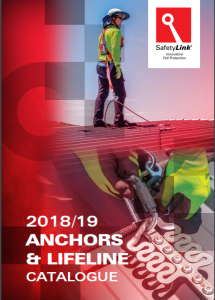 Call us to discuss the inspection and planning of your roof safety systems including anchor points, static lines, access brackets and walkways. We can prepare and provide mark up drawings, product information and certifications all to Australian standards. Now an essential element for every build.